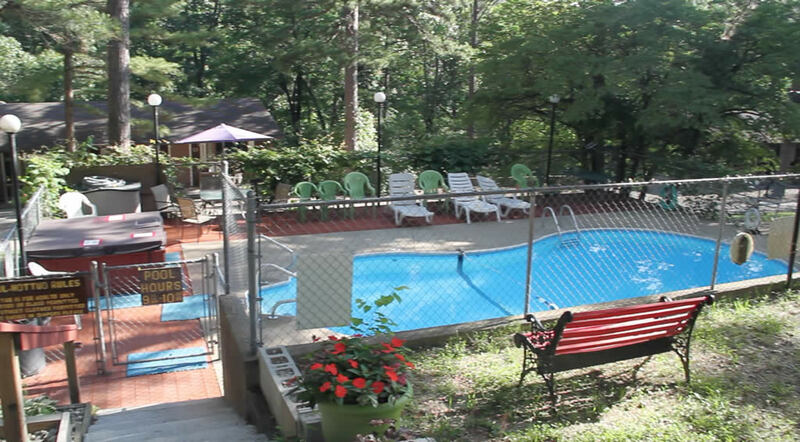 Cardinal Hill Cottages in Branson, Missouri is the most conveniently located resort in the tri-lakes area. 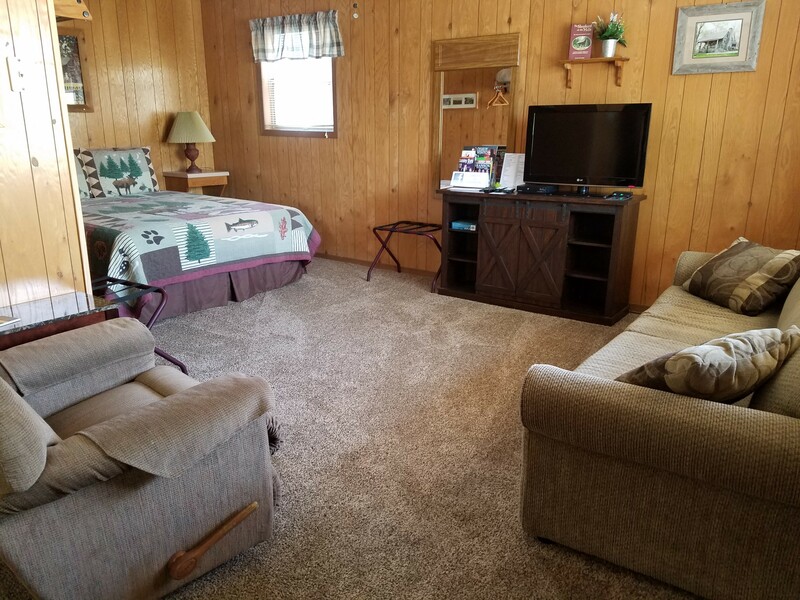 Nestled in the Ozarks just minutes from Shepherd of the Hills on Highway 76 and Silver Dollar City on Indian Point Road, Cardinal Hill Cottages combines the relaxation of a peaceful cabin-style retreat with the convenience of everything Branson and Table Rock Lake has to offer. 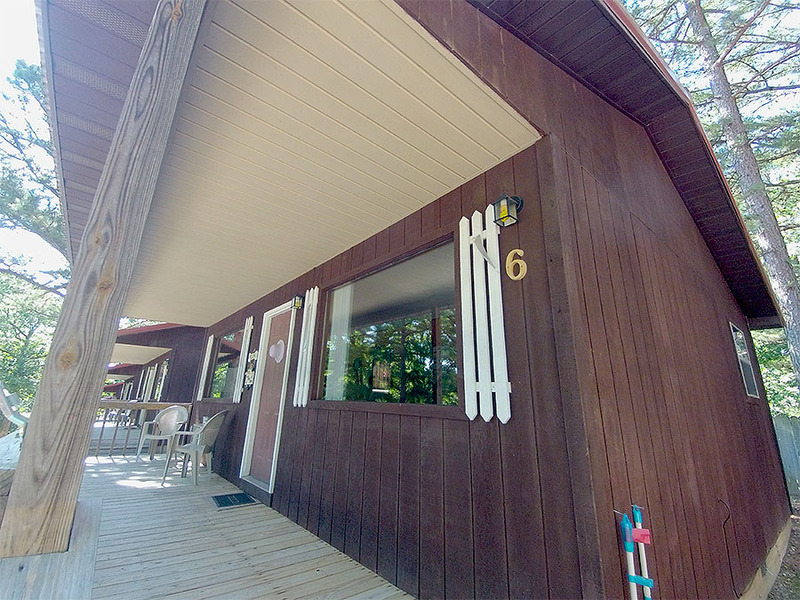 Cardinal Hill Cottages features a wide variety of room accommodations, including King/Queen Cottages, King/Twin Cottages, Individual Cottages, Duplex Cottages, Smoking and Pet-Friendly Cottages as well as amenities for the entire family. 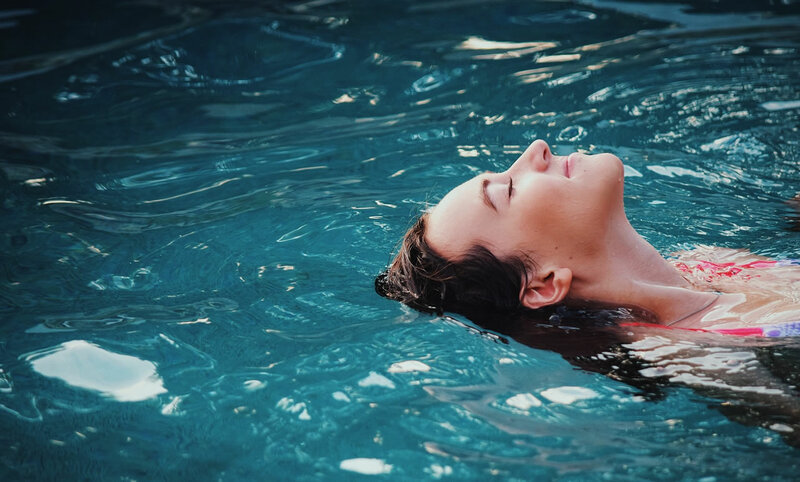 Why stay at a boring, over-priced hotel when you can enjoy the comfort and flexibility of a true Ozarks tradition right here in Branson, Missouri. Close to Shepherd of the Hills, Silver Dollar City, and JUST ABOUT Everything Branson! 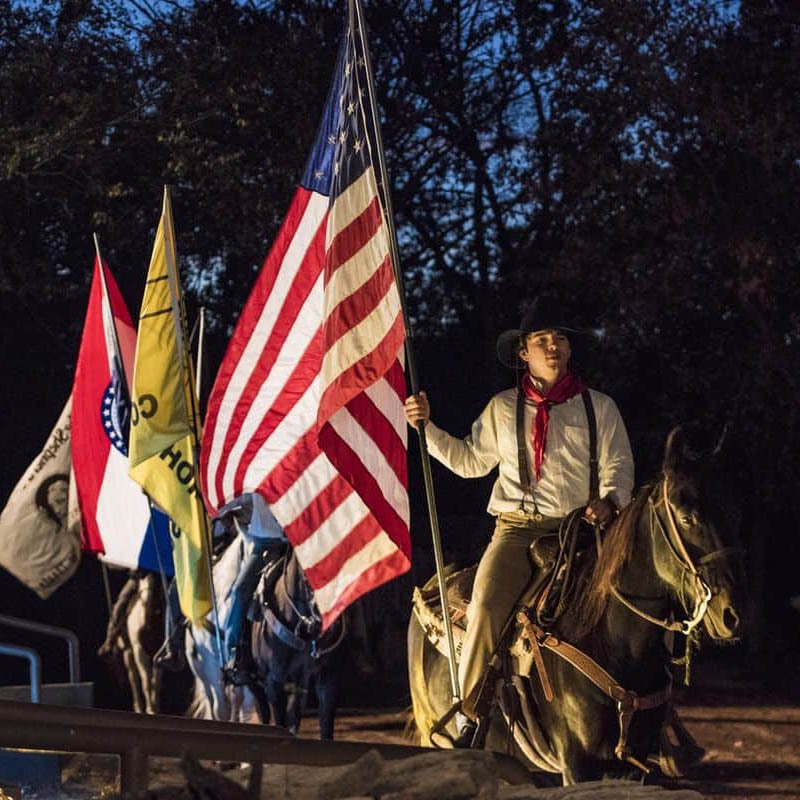 At Cardinal Hill Cottages in Branson, Mo, you can combine your lodging with some amazing shows and attractions while saving on both. We have joined forces with several Branson entertainment venues to offer you fantastic deals on lodging and shows! Order your preferred package and we’ll have your tickets upon arrival. Just another reason to choose Cardinal Hill Cottages for your next Ozarks get-away. Check out just of few of our package deals below. Visit Shepherd of the Hills in Branson, Missouri! Home of national landmark Old Matt’s Cabin and the longest running outdoor adventure drama in the United States, Shepherd of the Hills Homestead Adventure Park brings to life Harold Bell Wright’s 1907 best selling book. Come to see Clay Cooper and his Live Band, 10 Dancers, New Male Trio of Singers, and Comedian Matt Gumm! We also have outstanding youth entertainers Colton & Caden Cooper! 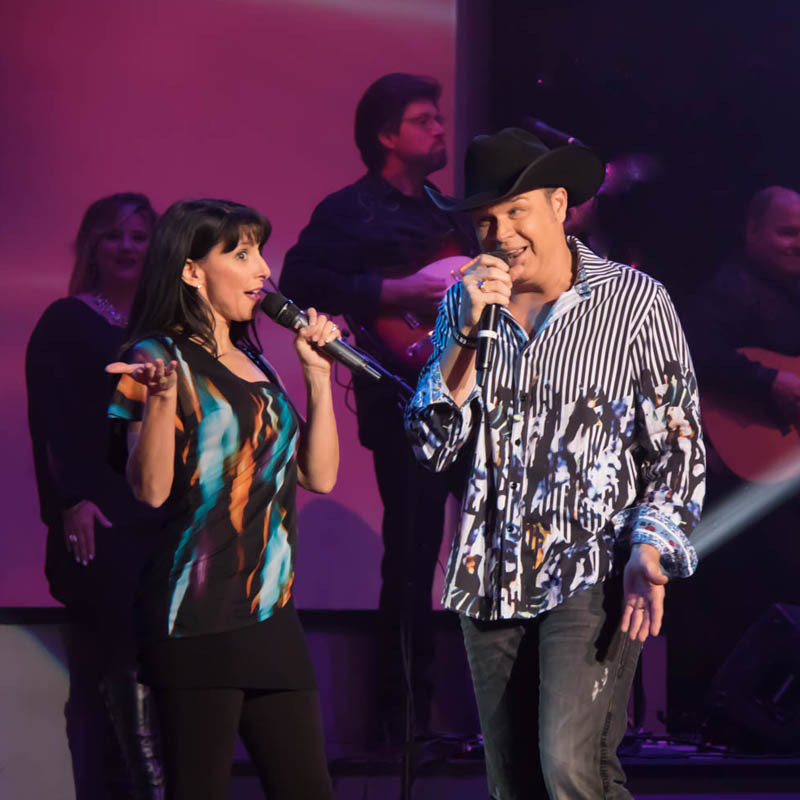 This high-energy show is filled with singing, dancing, comedy, and 24 entertainers on stage. Get your glad rags on! We’re going to the 1950s! 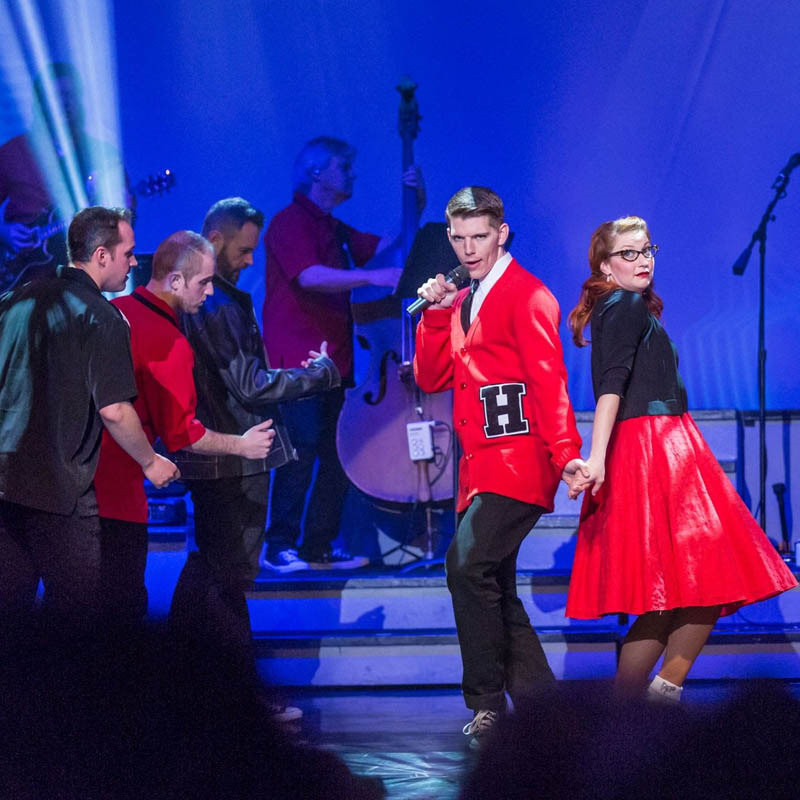 Clay Cooper Theatre is excited to take you down memory lane with our NEW show, Hot Rods & High Heels, to rival one of the greatest music eras of all time. Celebrating poodle skirts, sock hops, soda shops, and teenage love! So much fun! Our mission is to provide a safe, comfortable, worry-free stay that will meet or exceed our guests’ expectations. We are committed to continual improvement, to making a difference every day and to being the best private cabin-style resort in the Branson area. Our guiding principles underpin everything that we do on a daily basis, ensuring that we operate to the highest possible standards, with care and professionalism. Down-home breakfast & lunch joint known for its jumbo pancakes & other country comfort grub. 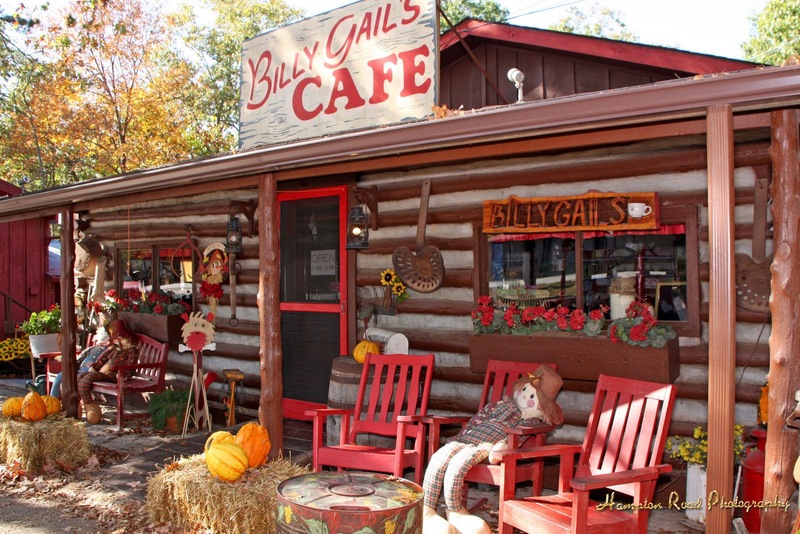 Stay in a kitchenette cottage two nights and have breakfast or lunch for two people at Billy Gail’s Café. Stay in a kitchenette cottage for two nights and have breakfast or lunch at Billy Gail’s for four people.